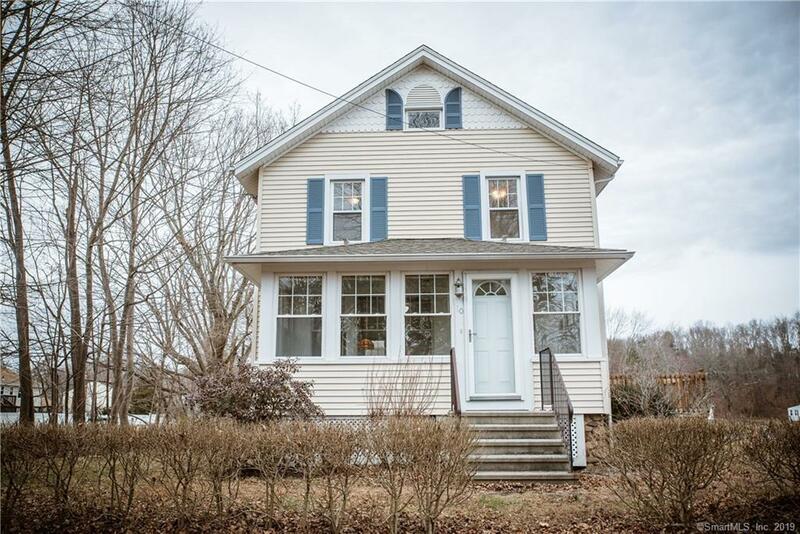 Set on a generous half acre corner lot, this charming colonial has been lovingly maintained by the same family for the past 40+ years. 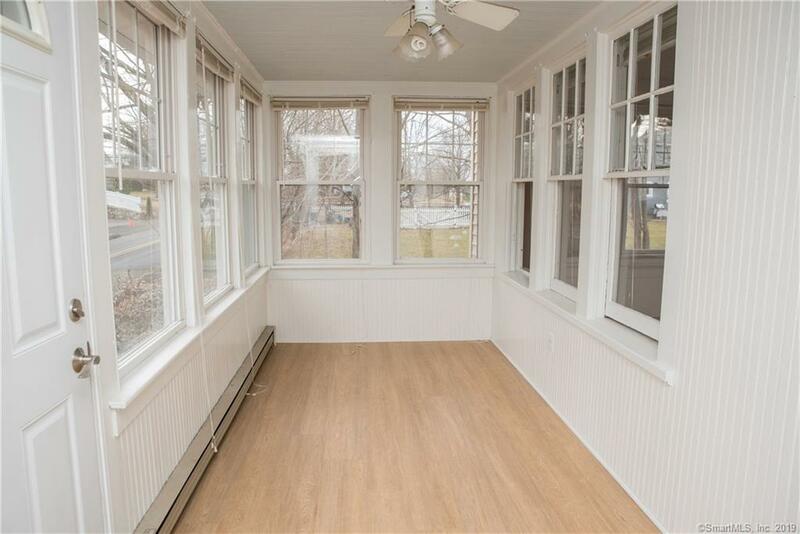 Be greeted by a heated sun porch which leads to freshly refinished hardwood floors throughout the main level living and dining room. The kitchen includes brand new stainless steel appliances and awaits your additional updates. Three newly carpeted bedrooms and an updated bath complete the second level. 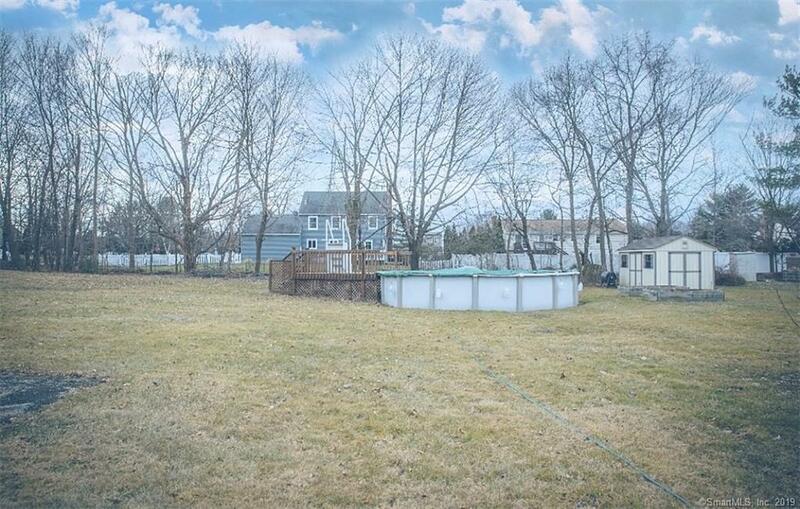 Large deck, shed, and above ground pool, allow for plenty of outdoor recreation. Newer Roof, Windows, Mechanicals, Gas Heat, Central Air, City Water and Sewer. 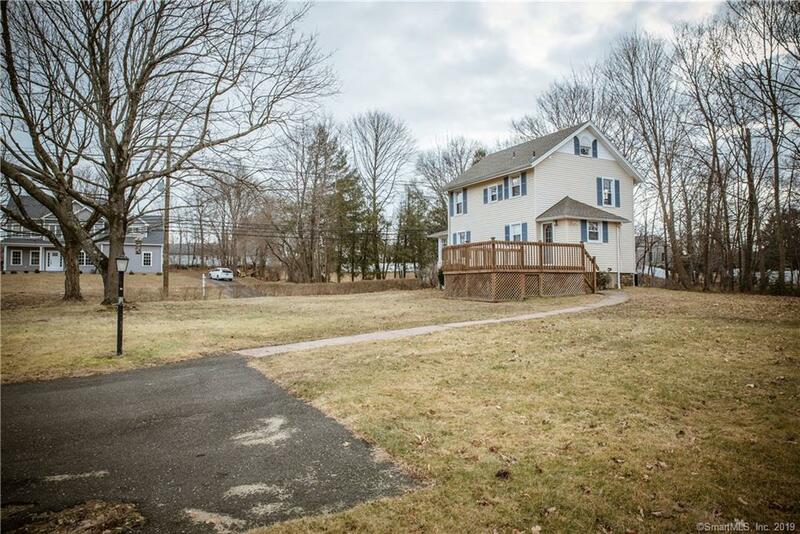 10 Laurel Hill Road is easy to show and easy to love...Come see! Listing provided courtesy of Bria N Durant of Remax Alliance.